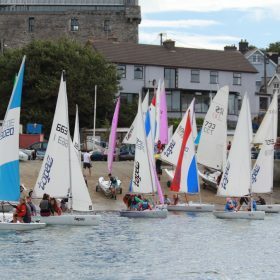 The 2018 1720 National Championships will be organised by Baltimore Sailing Club in conjunction with the 1720 Class Association from Thursday 30th August to Saturday 1st September, 2018. 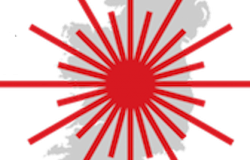 The event will be held in Baltimore, County Cork. 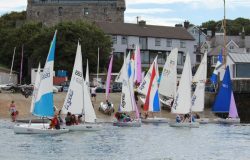 Baltimore Sailing Club are delighted to welcome the 1720 Fleet back for their National Championships this coming August. Registration will take place at Baltimore Sailing Club between 1730 and 2100 hours on Wednesday 29th August, 2018. Crew weigh in will take place at the same time and will be carried out to complete crews at one time. Entry is now open and entry forms are attached below. 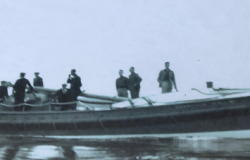 Boat launching (lift in and out) details are outlined in the Notice of Race (NOR will be uploaded Mon 26 Feb).